The second Cyber Oregon Cybersecurity Summit of the year took place yesterday at the Oregon Tech campus in Wilsonville. This event, part of a three-part series organized by the Technology Association of Oregon, focused on cybersecurity workforce and education topics and was well-attended by leading cybersecurity professionals and educators from the private and public sectors. The event immediately preceded the NW Cyber Camp reception, giving the high school students attending the camps and their parents a chance to network with cyber professionals and learn about cybersecurity career opportunities. The event featured presentations from representatives from Oregon universities as well as updates from a number of Cyber Oregon and NW Cyber Camp sponsors. The event opened with the video below from Ron Wyden, United States Senator for Oregon, who even though he was unable to attend the summit in person put together a video expressing his strong interest in supporting cybersecurity initiatives. 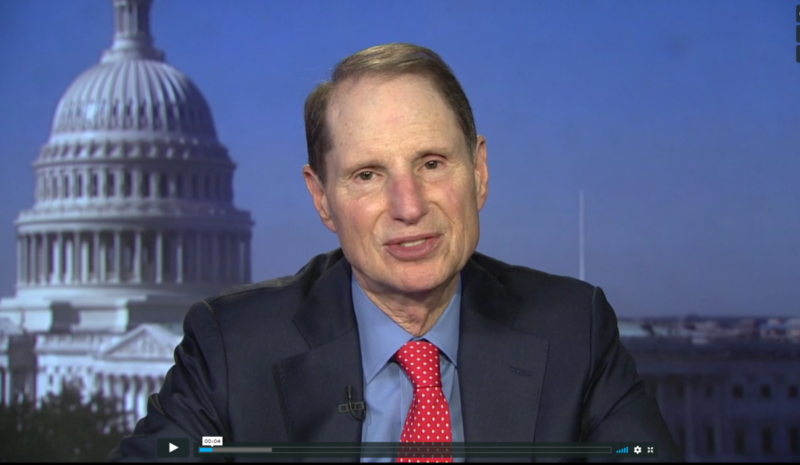 In the video, Senator Wyden calls efforts to address the high-demand for cybersecurity professionals an example of the Oregon Way – communities pulling together to solve difficult problems for the betterment of everyone in the state. Stay tuned to this blog for a more in-depth run down on what the speakers at the summit had to say, including updates on the many cybersecurity education program available across Oregon. In the meantime, Skip Newberry, President and CEO of TAO, offers up an overview on the summit from his perspective in the video below. Maintaining a strong profile against cyber attacks is critical to all Oregonians, and it’s exciting to see so many individuals and organizations rallying behind the cause.